Who would have thought that we’d already be at the penultimate day of this challenge?! I feel like todays request is actually the hardest, I have to try and pick a favourite brand! This is pretty much impossible! For that reason, I’ve cheated again! I’ve picked a couple and separated them into categories! 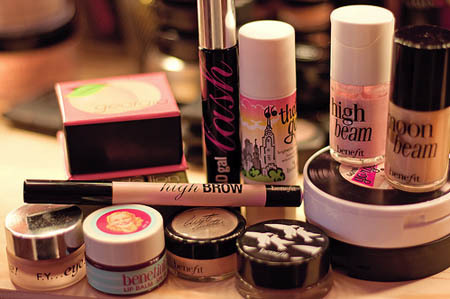 Benefit have a product for everything, and there is only a very small few things that I have tried and wasn’t keen on. Perfect for women of all ages, this brand has cute packaging, great products and is of a reasonable price. 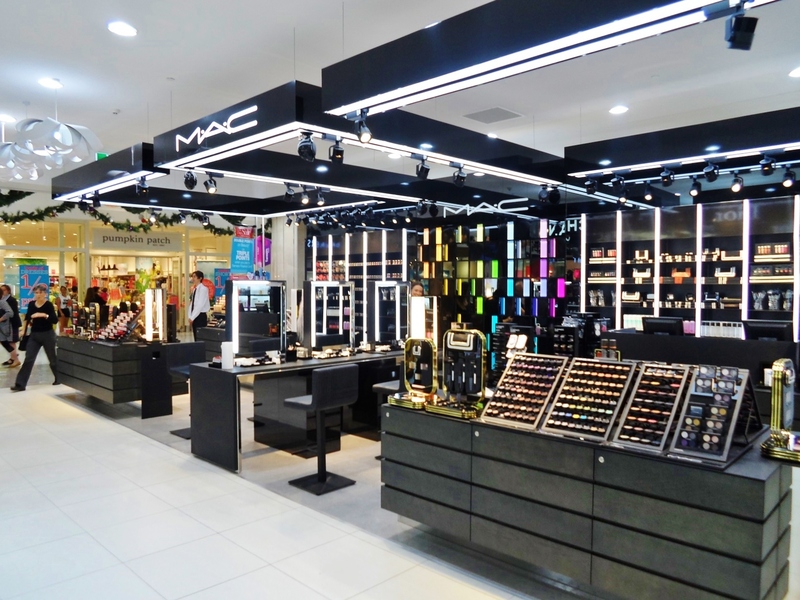 Everyone loves MAC, they have a wide range of colours and products with different finishes and textures. The packaging is classic and the products are renowned by all beauty bloggers across the world. I really have loved pretty much everything I’ve ever bought from there! The Brand I Lust After The Most – Charlotte Tilbury Since trying the foundation for the first time, I am hooked. There will be no going back now with this brand, I just want to keep buying more as it just feels such a high-end luxury. I love watching Charlotte’s youtube videos too but they just make me want the products even more! The packaging is just dreamy and the whole brand feels so chic! Watch this space, I will be buying some soon! What’s your favourite makeup brand? What are your favourite products from the brands I’ve mentioned?